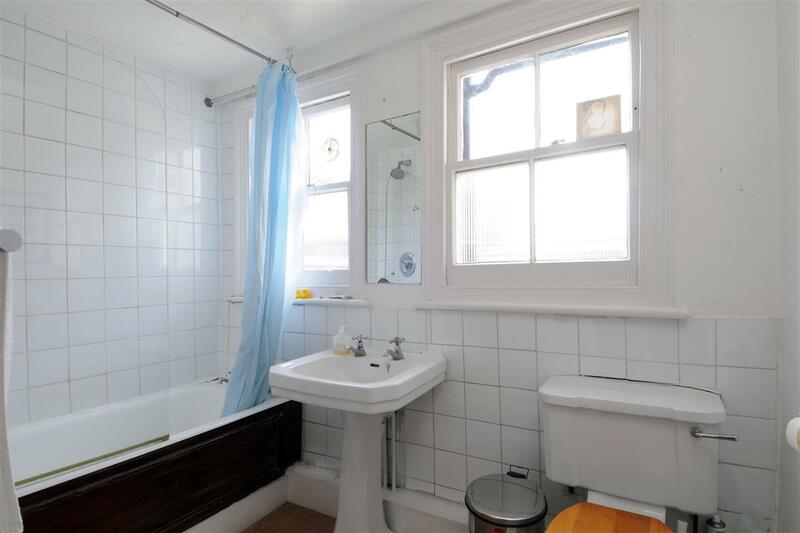 We are thrilled to offer this charming four bedroom house, located moments from the amenities and transport links of Lavender Hill. 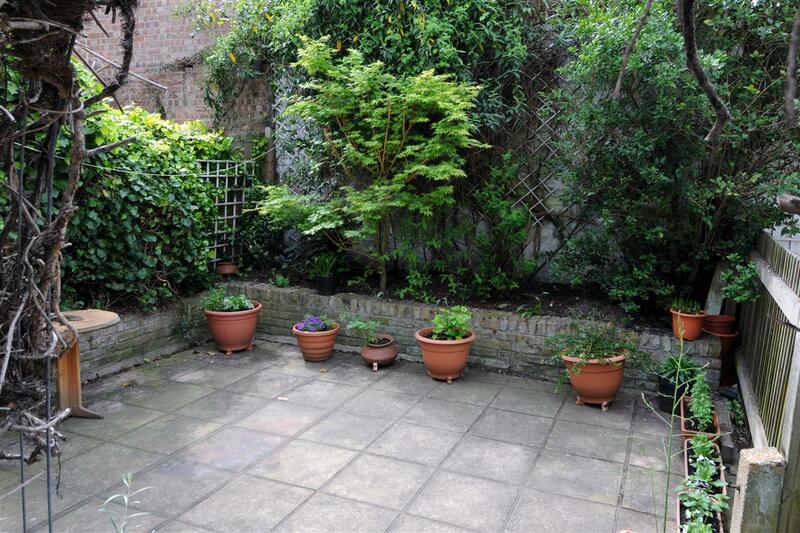 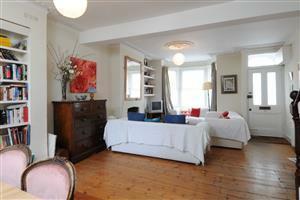 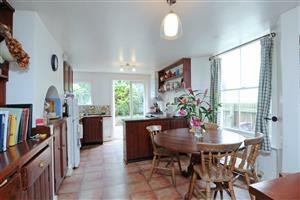 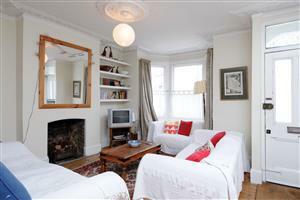 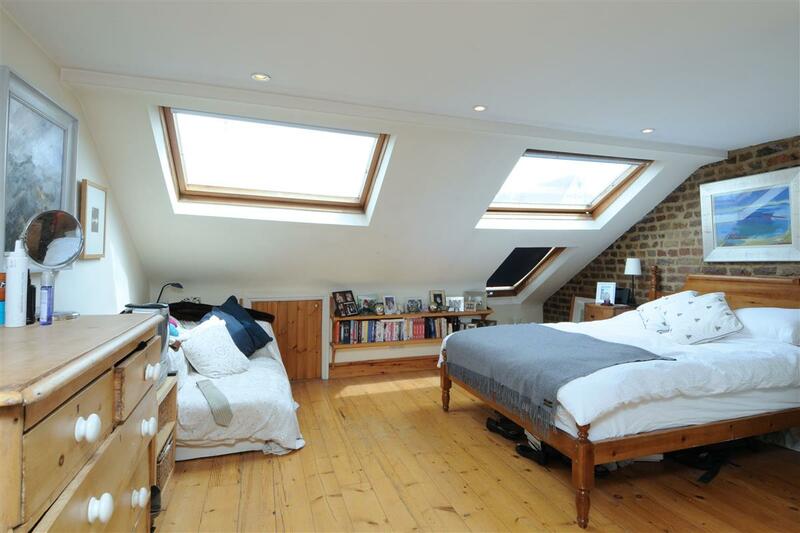 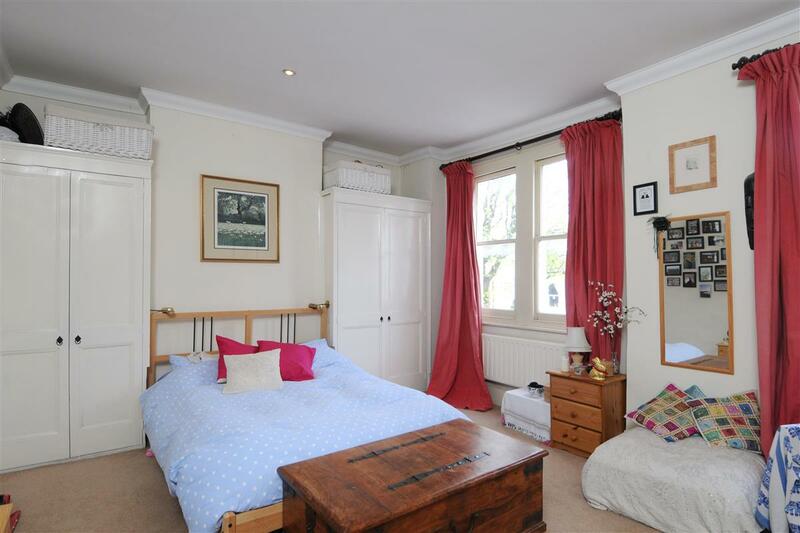 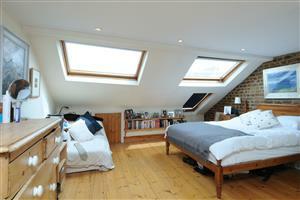 The house is presented in good order throughout and offers accommodation over three floors. 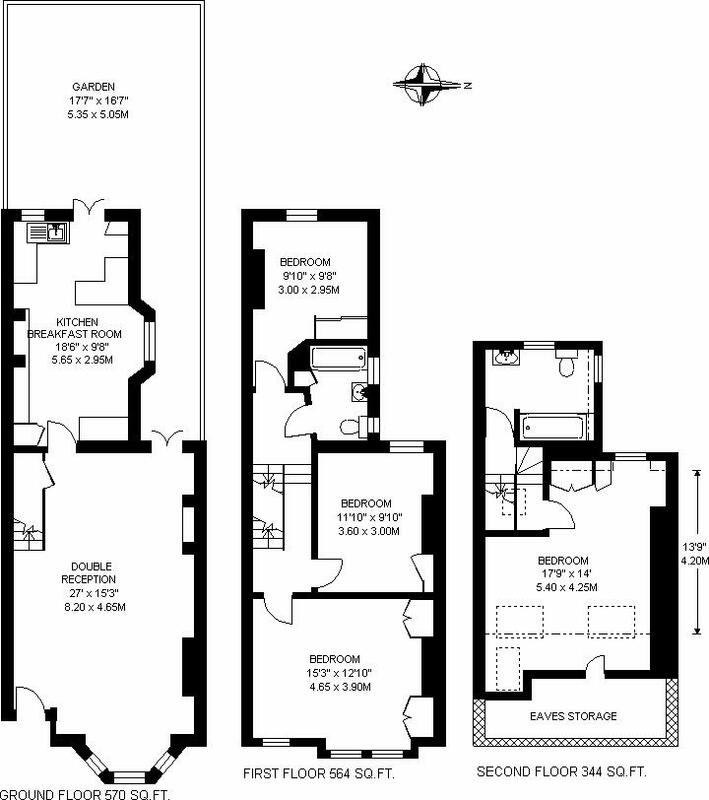 On the ground floor is a double reception room to the front of the property with kitchen/breakfast room at the back leading onto a west facing garden. The accommodation comprises four bedrooms which are served by two bathrooms. 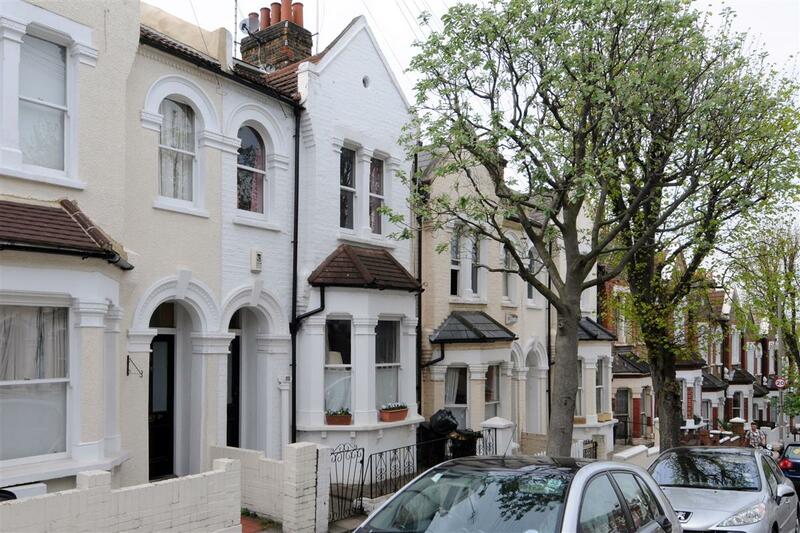 Glycena Road is a quiet residential road that runs north off Lavender Hill towards Battersea Park. Clapham Junction is the closest train station, and there are a number of local bus routes that run in the area. The shops and wine bars of Lavender Hill are close by as are the wide open spaces of both Battersea Park and Clapham Common.